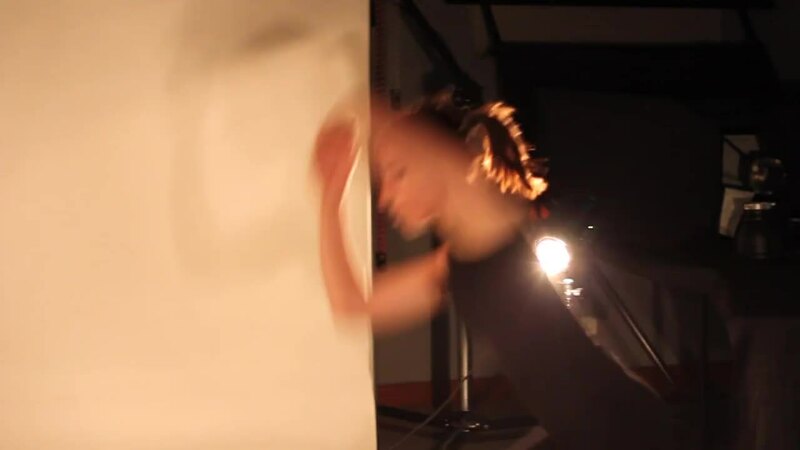 The aim of this project is to explore multimedia in order to involve it with the performer, dancer. It’s looked forward to develop a platform where Human being is the central element that controls technology, taking advantage of it. Thus, there will be a dancer who will control the sound/music played in an augmented reality environment through his body and through his movement faculties (dance). The presence detection by a non-intrusive system (with computer vision technology which doesn’t requi- re the application of movement sensors in the dancers body) allows the performer to communicate with the machine wirelessly (not affecting the movement free- dom level of the body). On the other hand, in order to enlarge the installation at senses level, visual content will be generated in real time which will be associated to the movement of the dancer’s body.